Charlestown, MA Alan Doyle, principal of Larew Doyle & Associates arranged $26 million in leasehold construction/mini-perm financing for the redevelopment of the Ropewalk and Tar House Buildings, located in the Charlestown Navy Yard, to be converted to a 97-unit residential property with a 20% affordability component. 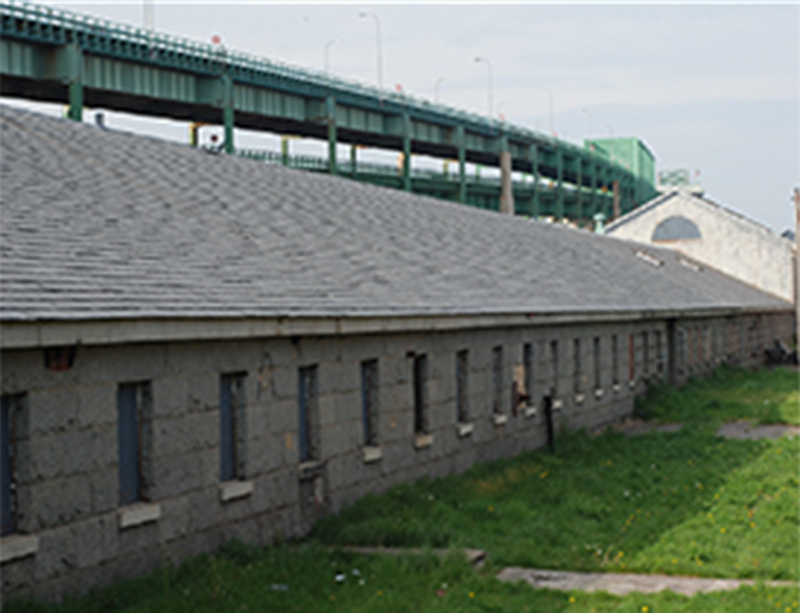 The Ropewalk and Tar House Buildings were the principal structures in the Charlestown Navy Yard’s rope manufacturing complex. From 1838 to 1970 most of the cordage for the United States Navy’s ships was produced in these buildings. The granite-faced buildings were designed by Alexander Parris, a leading architect of that era and best known for his design of the Quincy Marketplace. Once completed this redevelopment will become an attractive addition to the Boston waterfront and will feature studio to three bedroom units. The building features kitchens with granite counters and stainless steel appliances, energy efficient HVAC system with geothermal components, natural light and exposed brick and beams. Several of the two “plus” bedroom units feature lofts and the Tar House features oversized units with unique layouts. Competitively priced financing was provided by a Mass.-based regional lender who provided an attractively structured and priced 24-month construction loan coupled with a 5-year mini-perm. The financing is subject to an underlying long-term ground lease from the Boston Planning and Development Authority. The property benefits from access to downtown and its local waterfront community which offers harbor views, green space, restaurants and cafes, as well as sports and leisure. Within walking distance of the property are local amenities such as the Harbor Walk and several parks as well as major employers, which include Spaulding Rehabilitation and Mass. General Hospital. Boston’s CBD is easily accessible via the MBTA ferry, Bluebikes, the MGH shuttle, or a short ride or walk across the North Washington Bridge.